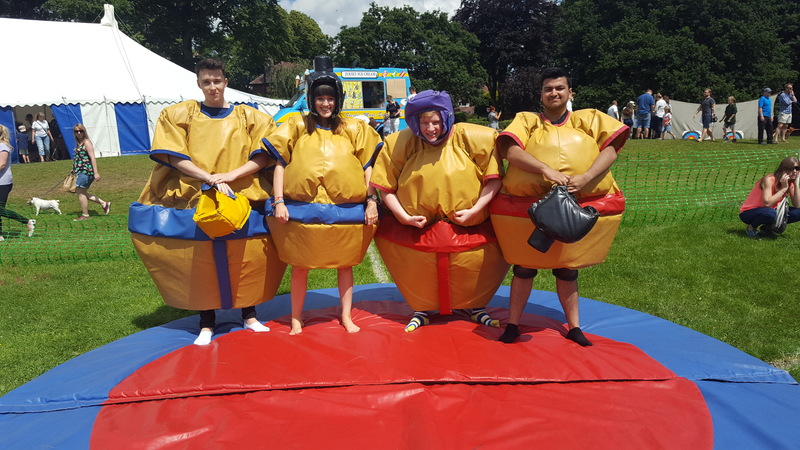 Whether you are hosting an event inside or outside; for adults or for kids; a fun day or fundraising, Sumo Suits will certainly be a popular activity. 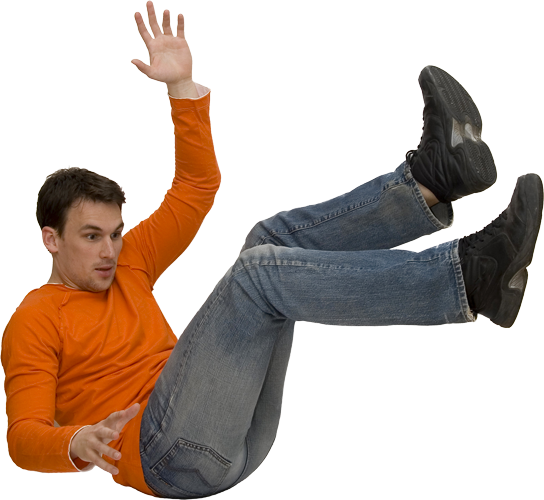 We provide four sumo suits – two for adults/teenagers and two for children, four padded helmets and a large padded mat. As the safety and happiness of your visitors is always our highest priority, a fully trained activity supervisor is provided as well. They are always on hand to help participants get in and out of their giant suit as well ensuring the safety rules are followed at all times. Not only are the Sumo Suits great fun, but they also make a great selfie. Most participants will take a quick photo before the game begins! It can be quite challenging to create a suitable team building event. Finding the correct activities which encourage team work but also bring out the competitiveness in all your participants is not easy. We can provide a selection of challenging activities which people of all ages will enjoy! Our fun Sumo Suits, complimented with Nerf Shootout and our Interactive Table is a great starting point to create the perfect team building event. Contact our friendly Events team on 07926055523 to discuss your requirements further.